Sony is continuing the 20th anniversary celebrations of its PlayStation console by bringing eight historical fan favorite games to its latest PlayStation 4 console. The Japanese giant has discussed in depth about the 20th anniversary of PlayStation and the foundations that the console’s success has been built on. To pay homage to the success that the PS2 was, Sony has announced that as of today consumers with a PlayStation 4 will be able to purchase, download, and play eight fan-favorite PlayStation 2 games directly on the latest console. The “PS2 Games on PS4” announcement comes in almost two weeks after the company confirmed that it was working on bringing PS2 games to the PS4. Today’s announcement comes equipped with a video-based trailer as well as an accompanying set of text that waxes lyrical about the history of the PlayStation 2. The PlayStation team is also keen to stress that these games aren’t just simple ports of old PlayStation 2 content made available for the PS4. Development work has been put into the eight available titles to bring them up to speed with the modern day gamer. 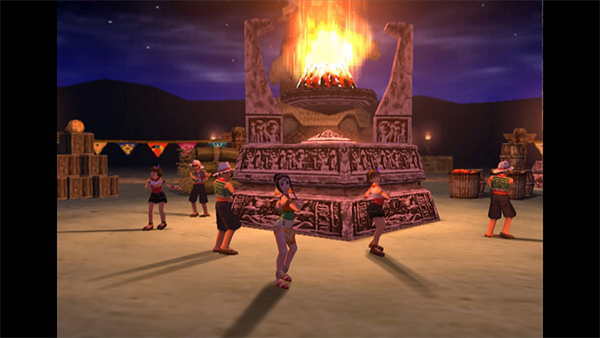 Trophy support has been added into each game with the help of the original development teams to ensure that it doesn’t detract from the core values of the title. There’s also the fact that each title is up-rendered to 1080p for gorgeous visuals. 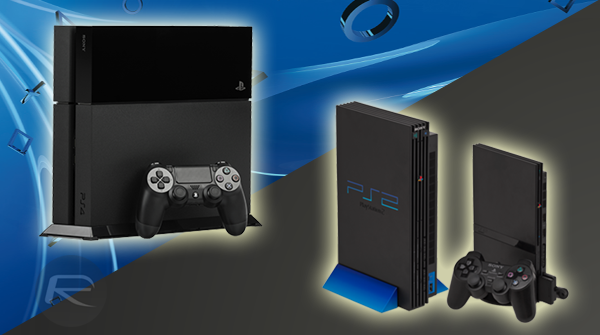 Sony clearly understands that the PlayStation 2 may have been the second-generation console in PlayStation range, but it’s the console that really catapulted the brand to where it sits today. The PS2 is still the best-selling console of all time, largely thanks to the fact that it really transcended what people thought was possible at that time from a device of that type. Support for the DVD format for games and movies, an integrated powerful graphics processor, and specialized chipsets for particle effects and gaming physics may not seem that out of the ordinary by today’s standards, but back in the day when the console was launched, it was considered revolutionary. Good guy Sony, charging you for games you likely already own. If you own the disk already will this work? If not then how is this different from what I was able to do on PS3. Don’t buy them if you are not stupid. They are greedy! There’s also the fact that each title is up-rendered to 1080p for gorgeous visuals. Bah! Up to 100 titles on my own and now we have to pay AGAIN for them!! There are emulators for PC and Mac out there that are able to play original PS2 DVD games… Sony is getting too ridiculous! In fact the PS4, as XBOX One, is only a cheap PC!! Garbage. 15$ EACH for a 15 yr old game that isn’t even ‘remastered’? Better off ripping the originals from PS2 discs or downloading off torrent site and using emulator. Will be rendered in much higher quality and is definitely more ‘real’ than these shameless ports. Sony is once again showing its true face.